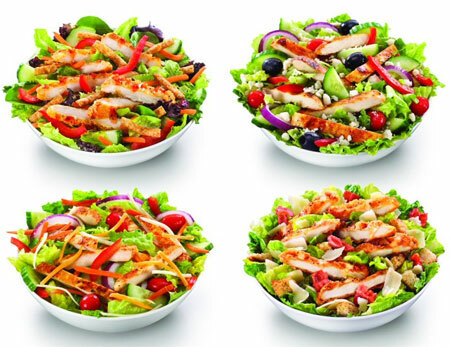 Salad at McDonalds can be a great lunch option if you know which one to order! 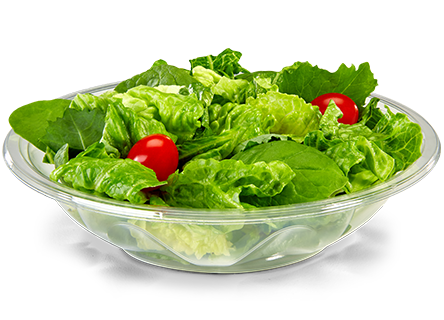 Some salads and dressings are packed with calories but there are definitely some great options! But this is before including the salad dressings, and those can add a lot! If you are worried about your Calorie and Bad Fat batteries, you can skip the dressing altogether, or only use a quarter of a packet – you still get all of the flavor!